If you're looking for a new sedan, you've probably already considered several options. With so many options on the market, it can be difficult to compare them all! 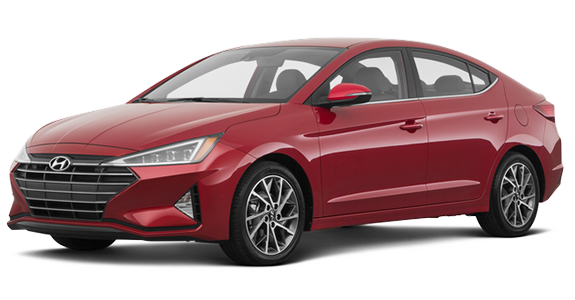 That's why we've compared the 2019 Hyundai Elantra to the 2019 Honda Civic. The Elantra has a host of features, including a rearview camera, aux ports and Bluetooth compatibility, not to mention it has a bigger, more powerful engine. 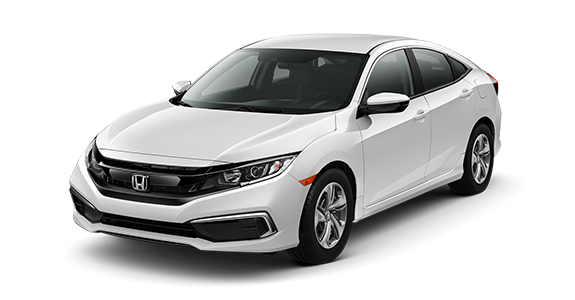 To see how the Elantra stacks up against the Honda Civic, keep reading! 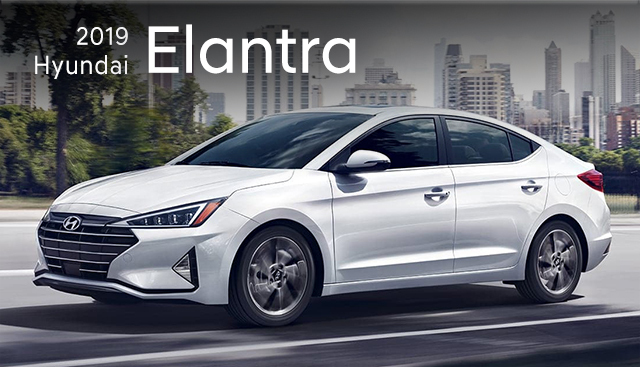 If you’re interested in becoming the proud owner of a 2019 Hyundai Elantra, give us a call, or stop by our dealership at 2878 Barrett Lakes Blvd, Kennesaw, GA 30144 for a test drive today. We look forward to serving our customers from Marietta, Acworth and the greater Atlanta area.